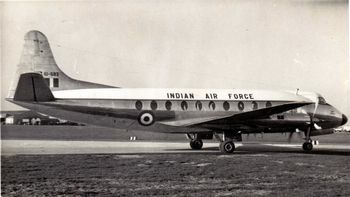 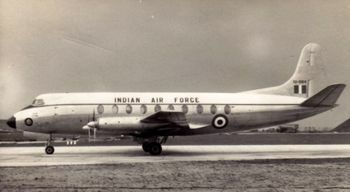 Vickers Viscount IU683 was one of the only two Viscounts to serve in the IAF. 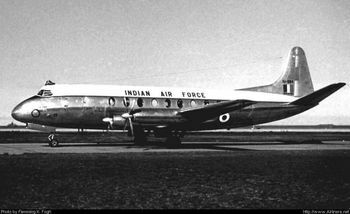 Vickers Viscount IU684 was an ex-Indian Airlines machine. 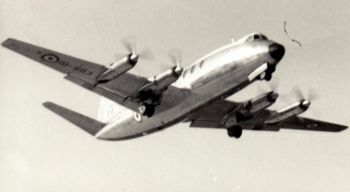 A Vickers Viscount (IU684) at Copenhagen, Denmark on 15 June 1957. 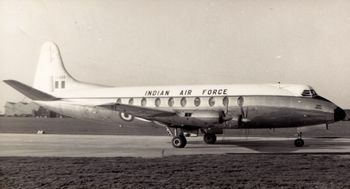 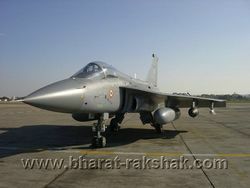 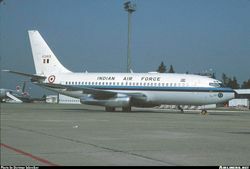 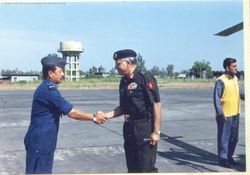 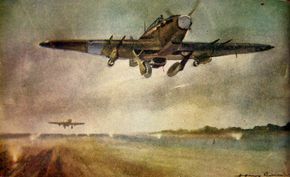 Two aircraft served with the Indian Air Forces Communication Squadron from 1956 to 1962.